If your dryer burns clothes or makes noises, it may be necessary to disassemble it. 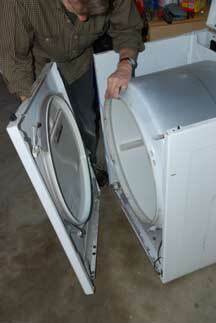 If your dryer is noisy, scour the interior of the drum for loose objects. 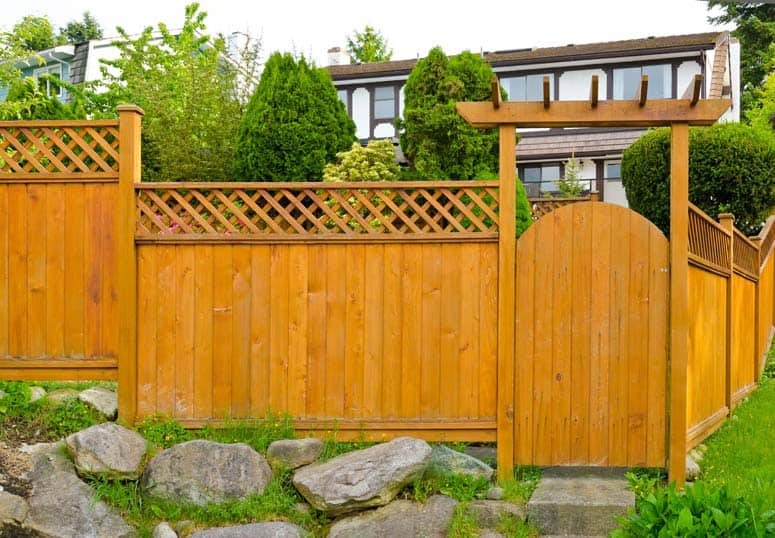 Some noises are caused by objects bouncing around inside. If you cannot find any loose objects inside the drum, the noise may be caused by a defective part, such as a worn or defective drum belt, idler pulley, support rollers, glides, or worn motor bearings. A screeching sound is probably caused by a bad roller, bearing, or glide. 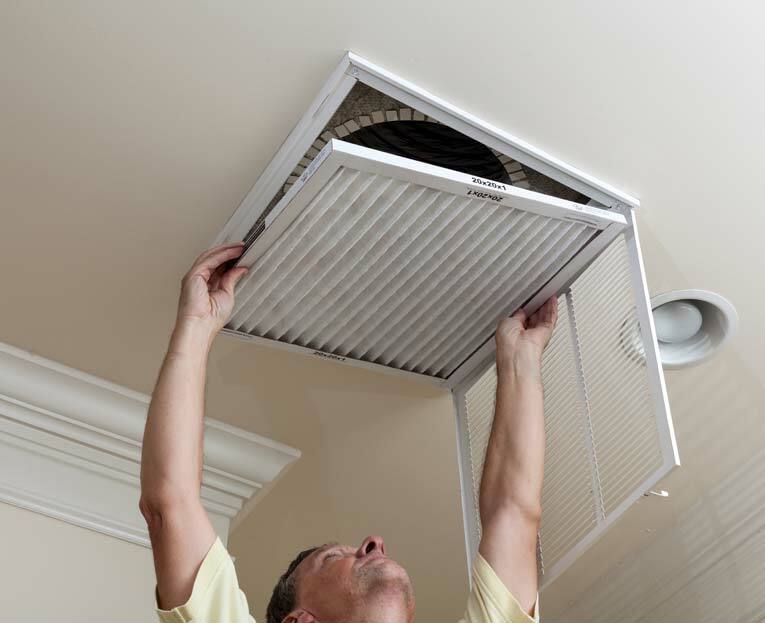 Here is a helpful article on another site that explains how to deal with this: Dryer Screeching Noise. Buzzer doesn’t stop. If your dryer’s buzzer doesn’t stop, your dryer has a defective push-to-start button. Fixing it may involve replacing the timer. If you are finding that your clothes are getting ripped or scorched in your dryer, you may need to replace one or more parts. Worn-out rollers can cause your dryer’s drum to drop, creating a space between the back of the dryer and the top of the drum into which your clothes can become pinched. 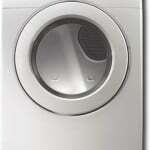 In addition, this gap can cause the dryer’s thermostat to falsely read the temperature setting, which can burn clothes. Damaged glides or drum seals can cause similar problems. 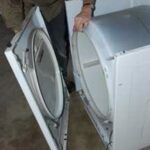 Replacement of these faulty parts is usually best left to an appliance repair professional but if you want to handle the repair yourself, begin with the article How to Open a Clothes Dryer for Repairs. A dryer that leaves oil stains on clothes is a common mystery that is pretty tricky to diagnose. Most of the time, it isn’t related to oil in the mechanical system but rather to fabric softener or residue around the softener dispenser—in which case the dispenser needs to be cleaned. Here is a really good conversation about this problem: Clothes Dryer Oil Stains on Clothes. 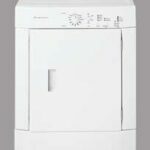 Then, if you need to get professional help, go to this site for FREE listings of qualified local prescreened clothes dryer pros.